part of the firm, and changing it to Larsen, Pratt and… Nichols. 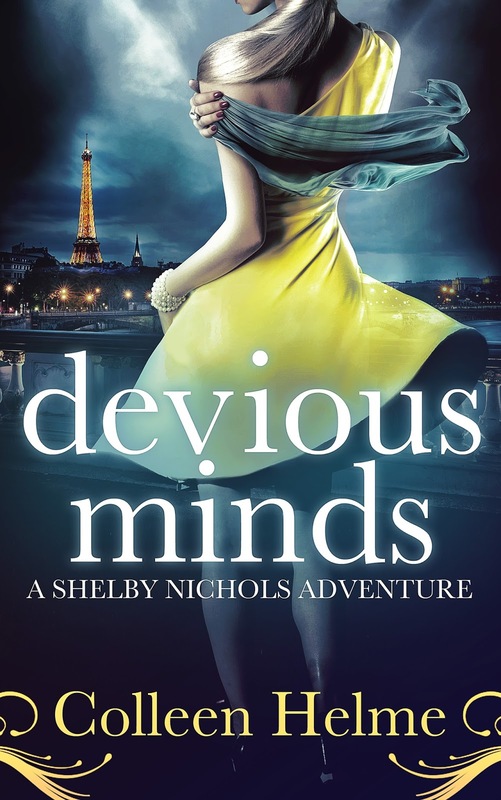 For my new release, Devious Minds, I was able to fulfill a life-long dream of going to Paris! This book takes place there, and I knew that it would be much more believable if I’d been there myself. What an adventure! 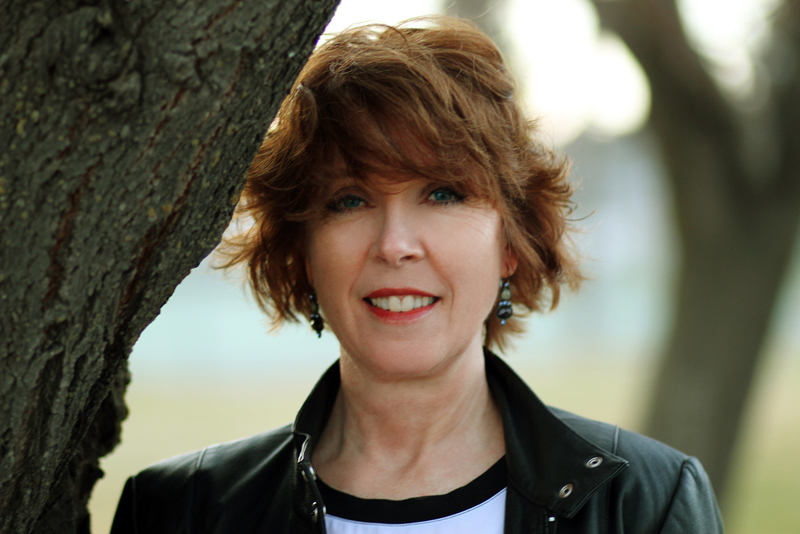 At the time of my visit, the book was all in my head, so I didn’t know what would happen to my character, but since I wasn’t tied down, this also allowed me to use my experiences there more fully. It was amazing to place my character, Shelby, directly into some of the experiences I had while I was there. I enjoyed taking her for a walk down the Champs-Élysées and into Père-Lachaise and many other places I got to visit. The concert at Sainte-Chapelle in the book is also something I attended. My only regret is that I didn’t get to go on the motorcycle ride behind Ramos like she did! When I got home, I found it imperative to use Google maps to find the street view for places I used in the book as well. I don’t know how writer’s survived without the information from the Internet! Most of my descriptions are as authentic as I could make them, and I hope it shows in the narrative of the book. I wish I could have lived there as I wrote the book, but I still enjoyed re-visiting Paris in my mind for the next three months. My only sadness came after the attacks in November. It was chilling to be writing about a possible terrorist attack in Paris, only to have it actually happen, and it broke my heart. Because of that, I dedicated my book to the city of Paris. May your light always shine in the dark. My visit there was magical, and because I got to write about it, even more special. Someday, I hope to go back and soak it all in. In the meantime, Joie de Vivre!